Swedish telecom equipment provider Ericsson says it has not experienced an increase in new contracts despite security concerns looming around Huawei. For Ericsson, Huawei, as well as Finland’s Nokia, are two of its biggest competitors in the industry. More recently, the U.S. charged the company, its global CFO Meng Wanzhou, and its subsidiary Skycom with 13 counts of bank and wire fraud. The company has also been accused of spying on behalf of China. Huawei has strongly denied all allegations and said Skycom is an independent company. It has also sued the U.S. for harming the company’s reputation and placing restrictions without sufficient evidence. It’s worth noting though that while Ericsson says it has not seen a spike in new customers, it recently acquired a deal with Denmark’s TDC to deploy 5G. The company previously had a six-year deal with Huawei that was signed in 2013. 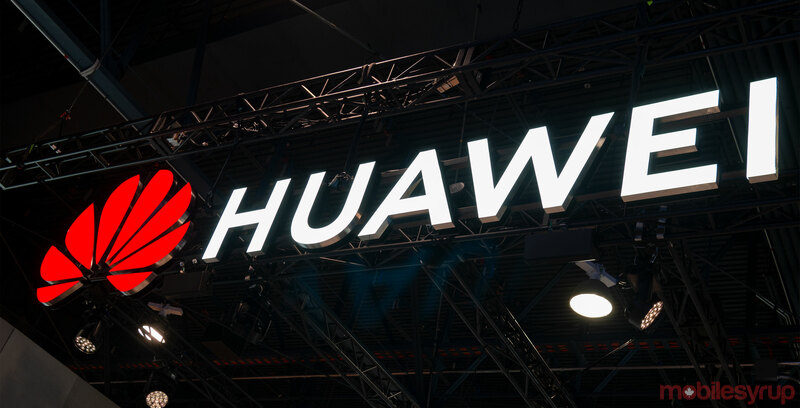 TDC’s CEO Allison Kirkby has been quoted saying that the company “is not blind” to reports concerning Huawei. “This is an important customer, we will be working with their whole network…and we see that as a strategically important cooperation,” Ekholm said.